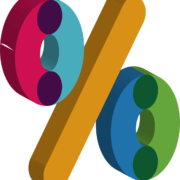 NEW PRESCRIBED RATE OF INTEREST | Goldberg & de Villiers Inc. 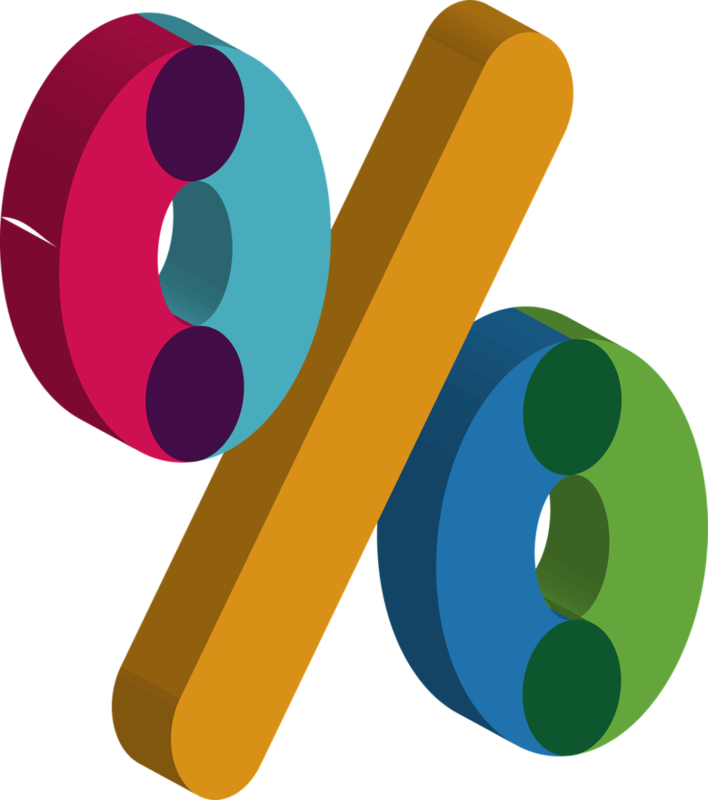 The prescribed rate of interest has dropped from 10.25% to 10% a year, effective from 1 May 2018. In accordance with the provisions of the Prescribed Rate of Interest Act, the interest on debts is calculated at the repo rate plus 3.5%, unless a different rate is prescribed by law, trade custom or agreement between the parties. Thus, parties can agree to a different rate of interest, but would need to be mindful of other applicable legislation which may place limitations in this regard. Be sure to check that the correct interest rate is being applied to your transaction and, if in doubt, contact Goldberg & de Villiers for expert legal guidance on 041 – 501 9800. 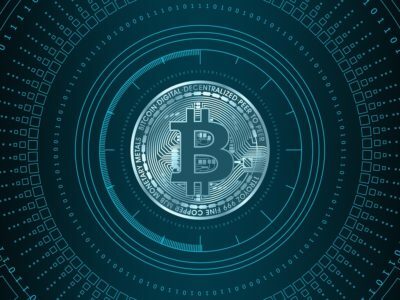 BITCOIN AND THE LAW – IS IT LEGAL, WHAT ABOUT TAX, AND CAN YOU LEAVE IT TO... WHAT EXACTLY IS MY DOMICILIUM CITANDI ET EXECUTANDI?